Motorists who use the toll roads in Tauranga are set for a price increase. Image: File. Toll prices on State Highway 2 and State Highway 29 will increase on March 1. Tolls on the Tauranga Eastern Link toll road on SH2 will increase by 10cents to $2.10 for cars, motorcycles and light commercial vehicles. It will increase by 20cents to $5.20 for heavy commercial vehicles. Tolls on the Takitimu Drive toll road on SH29 will increase by 10cents to $1.90 for cars, motorcycles and light commercial vehicles. It will increase by 20 cents to $5 for heavy commercial vehicles. 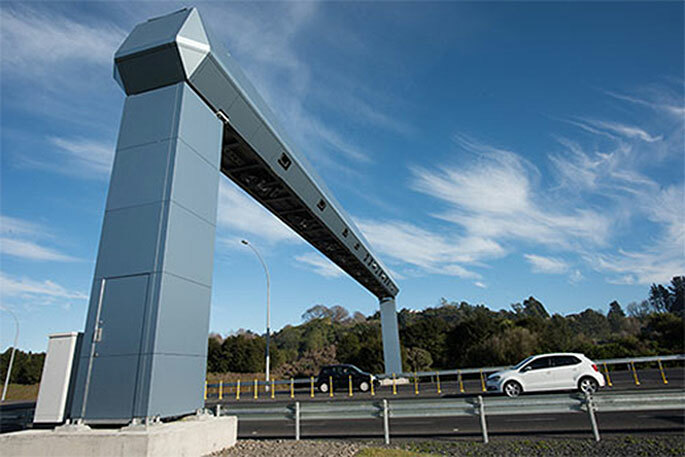 The Tauranga Eastern Link Toll Road is a 15km section of SH2 between Paengaroa and Papamoa which provides road users a shorter, quicker option to its free alternative, the Te Puke Highway through Te Puke.